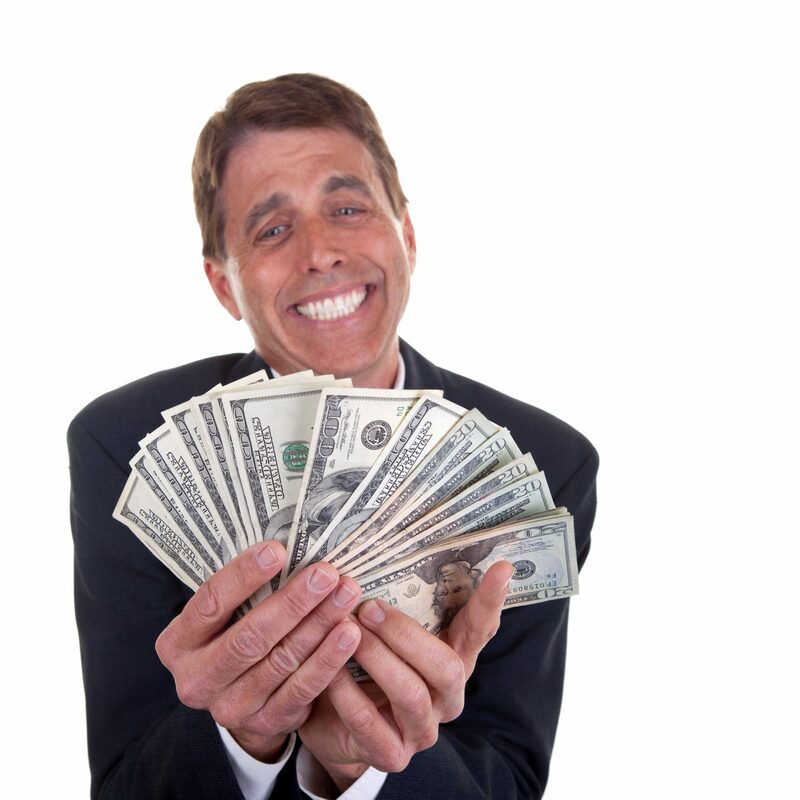 Should Salespeople Be Eligible For Annual Salary Increases? In many companies, employees are eligible for annual salary increases based on performance and tenure. However, when it comes to salespeople, executives have two schools of thought. Other executives offer salespeople merit-based raises just as they do other employees. Should salespeople be eligible for annual salary increases just like other employees? Why/why not?